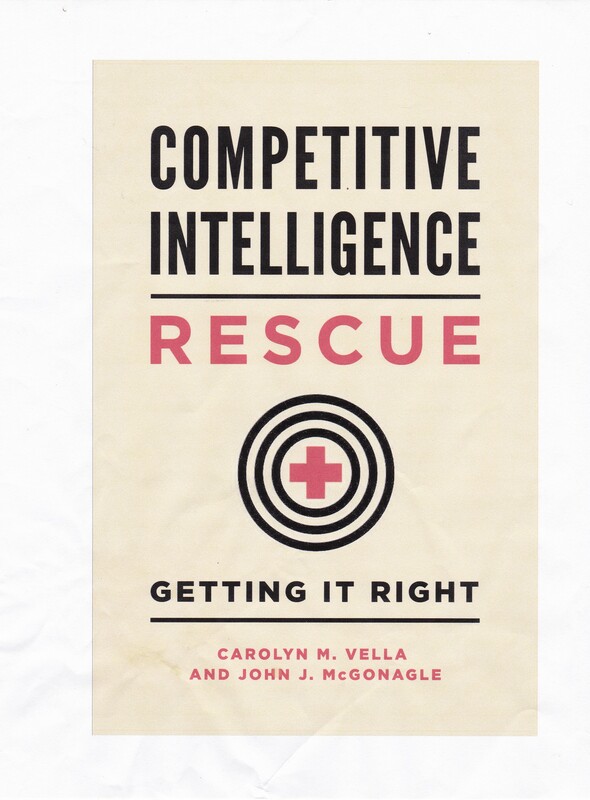 For all that we talk about doing research to develop competitive intelligence, rarely, if ever, do we or others talk about where and how to start. There are a couple of simple rules involving doing this. First, start with secondary research, that is, the reading, before the primary research, the interviewing. The reason? Secondary research not only brings you up to speed on your subject matter, it brings you identification of and information on potential interview targets. But beyond that? Frankly, it probably doesn’t make much difference when you start, so the easiest thing to do is to start with that which is closest at hand. Let me give you an illustration. We were working with a client that was looking into products that used energy-efficient technology in a nontraditional market niche. After completing our secondary research, we found that there were a number of companies, large and small, that sold a similar, but not identical, product to an overlapping market. Sorry to be so vague, but client confidentiality is critical. One of those companies was a small chain that had an outlet nearby. Now we were pretty certain that outlet did not carry the product in question, but we had an existing relationship with the outlet, as customers. So we started our research there. Now, as we fully expected, the local outlet had no information for us, but cheerfully gave us a reference upstream within the business, a specific individual at headquarters, who could help us. We now not only had a live interview target, we had an introduction to that target, a fact which, if you have not learned already, makes getting access and completing an interview many, many times easier. The moral – start somewhere close at hand, and keep track of your research. Once your secondary research, and later your primary research, brings you back to sources that you have already checked into or interviewed (or have declined to interview), you should feel comfortable that your research is at an end. From there begin analysis to develop truly proactive competitive intelligence.